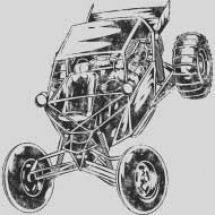 Dune buggies are a popular part of American racing culture. 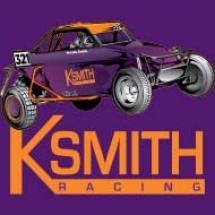 Originally crafted in the 1950’s and 1960’s by racers looking for a new experience, these vehicles have grown to become both racing and show vehicles. 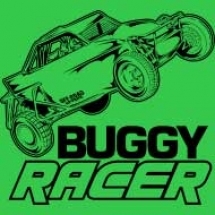 Dune buggies are crafted by altering existing cars, such as Volkswagen Beetles (popular due to the rear position of the engine, which provides traffic), to craft a frame to be used for beach racing. 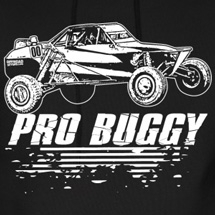 An experienced mechanic can also craft a buggy from scratch. 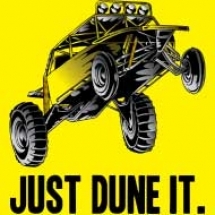 In more recent years, dune buggies have been created from fiberglass, most famously the “Meyers Manx” built by Bruce Meyers. 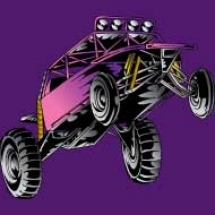 Many companies are still trying to this day to copy Meyers’ design. 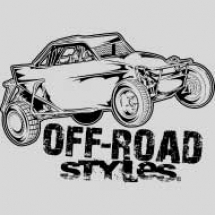 As automotive culture grew in post-World War 2 America, modifications and custom builds became more and more popular. 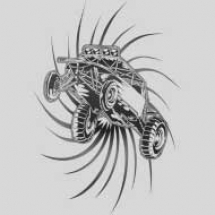 In the 1950’s, gear heads began building crazy-looking designs for use on beaches or out on the dunes in the desert. 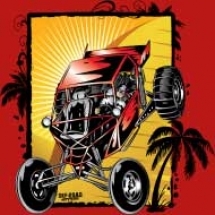 Cars were stripped all the way down to their chassis and larger wheels were put on to make them more stable to use on California’s sandy beaches. Racing dune buggies became more and more popular in the late 1950’s and 1960’s, and the off-roaders became more popular. 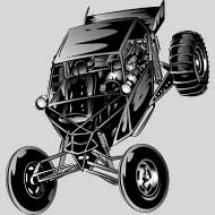 Early models were clunky and ugly looking, as function was put ahead of fashion. 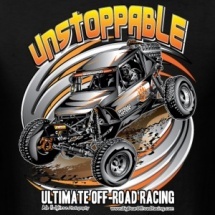 Design wasn’t important, the adrenaline rush of racing through the sand is what attracted people looking for new ways to enjoy racing. 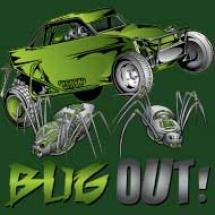 Companies such as EMPI began introducing “buggy kits,” that would allow home mechanics to build their own dune buggies. 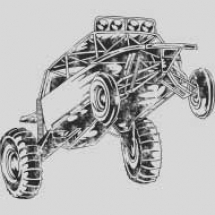 These early models were made primarily of sheet metal, ideal for sandy terrain. 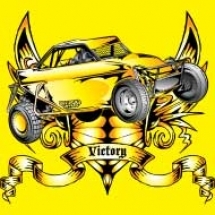 As the popularity evolved, high-end foreign cars such as Volkswagen Beetles, Aston Martins, and even Porches were being modified. 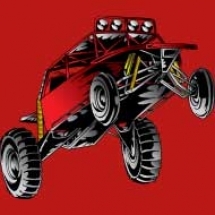 These off-roaders because suitable for show. 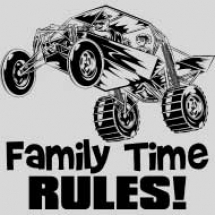 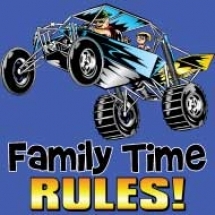 • Speed Buggy – a 1970’s cartoon featuring an anthropomorphic dune buggy sparked a huge trend of buggy racing enthusiasm in children. • The Thomas Crown Affair, legendary classic featuring Steve McQueen features the main character driving off down the beach in a dune buggy. • For Your Eyes Only – the plot features a major character killed by a villain driving a dune buggy. 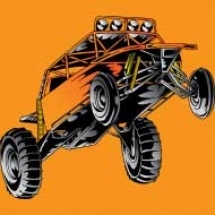 • Mad Max – Dune buggies were heavily featured in the post-apocalyptic series featuring Mel Gibson. 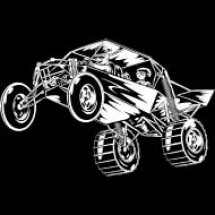 • Half Life 2 – One of the most popular video games of all time, the player spends the majority of the game riding an armored dune buggy. 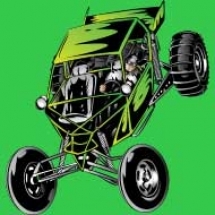 Are you a dune buggy enthusiast that wants to share your love of the popular off-road vehicles with your friends and family? 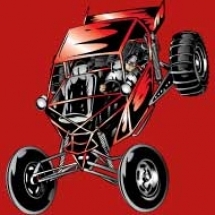 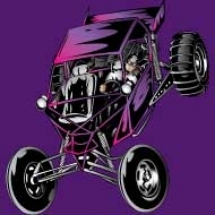 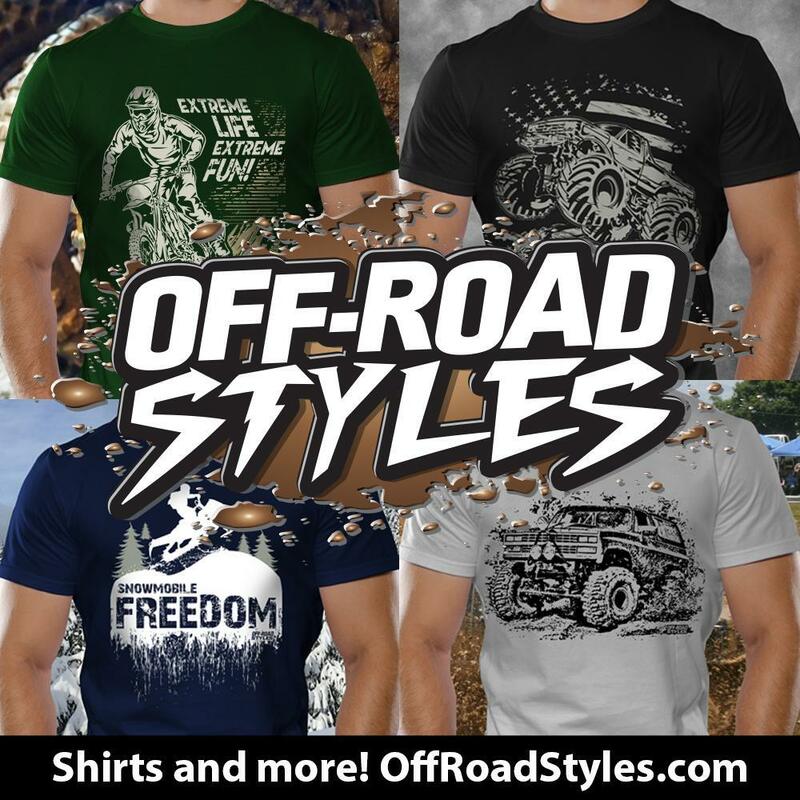 At Off-Roadstyles.com, we pride ourselves on offering many designs that will show your enthusiasm for these fun sand-speedsters. 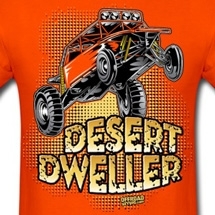 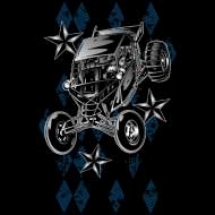 Anyone can proclaim his or her love of the sand jumping, speed, and spectacle of awesome tricked-out dune buggies. 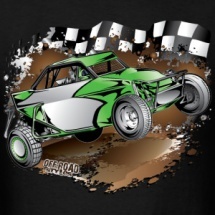 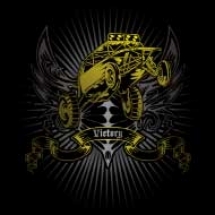 Whether you’re a racer, owner, or just an enthusiast, you’ll be able to show your love with one of our awesome designs!